The Face ID not working on iPhone X or later is biggest issues that disable primary functionality of your iPhone X. although apple is giving Passcode screen for wrong face ID attempt but not the solution to use iPhone X easily. Face ID is Quick authentication & security system for all privacy. Apple build strong lock now works with third-party apps in dark room, Mack up and more situations are getting screen “Enter Passcode Your Passcode is required to enable Face ID” for Face ID not working on iPhone X or later. 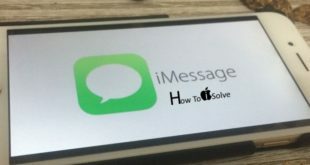 To get rid of this problem user are left Face ID and disabling Face ID and use Passcode on the lock screen and other many places. Don’t be panic; let’s try to fix Face ID issues on iPhone X. Note: After Screen Replacement, you need to check Face ID on the first test. Becuase repairer needs to change connection and setup for Face Detection front camera. if you are enduring popup message “Face ID is not Available, Try Setting up Face ID later” and alert after continuously trying to scan your Face. 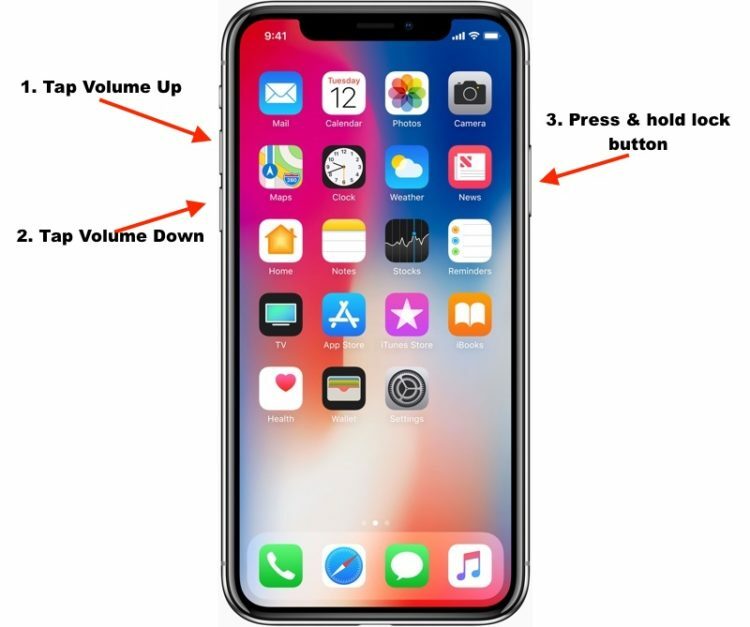 To Hard Reboot: Quickly press and Release volume up and down button one by one, now only press and hold Side button of iPhone X until you see the apple logo on the screen. Turn on using side button press once. To Restart: Press and Hold side button only until you see “Slide to power off” screen. Erase all Face ID settings from your iPhone, Go to the Settings app on iPhone > Face ID & Passcode [Enter Passcode] > Scroll Down and Tap on “Reset Face ID“. Enable toggle for “Require Attention for Face ID“. And Enable toggle “Attention Aware Features“. 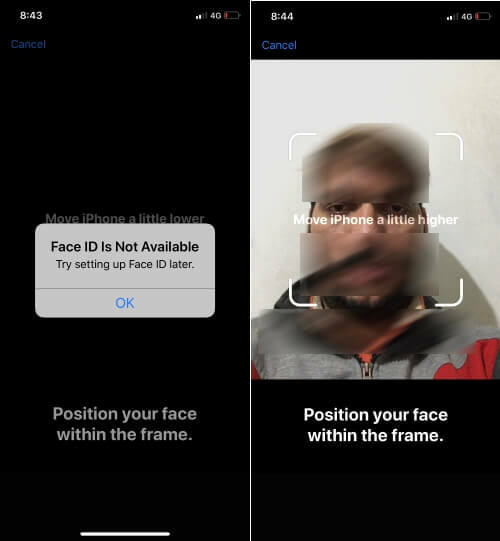 Facial reorganization works under distance conditions, otherwise, Face ID detection failed automatically. Keep away 25 to 50 CM away from your Face. iPhone has not been unlocked for last 48 hours. iPhone X is just turned on, restarted or rebooted. Find unsuccessful attempts to match a face. Make sure no any face around you while you authenticate Face ID. You are in the public area or shopping mall & Store. Go to the Settings app on iPhone X > Face ID & Passcode > Enable Face ID for different services on iPhone X. Clean your iPhone’s camera using Wet Cloth. (iPhone X is water resistance so we can do it) and remove oily chemical, Dust from the camera. This is a serious case that you never try to fix yourself because apple added too many camera’s & sensor at small iPhone X notch area. Contact on online apple support or nearest apple store to get help from Genius bar under right information and issues. Note: Might be heavy ornaments, Jewelry and Cap covering your Face. Remove it and identify this is the real problem or not. Setup is too old and not saved your Face correctly. Remove old Faces and Add in a new setup. Go to the Settings on iPhone X. Go back and Add New Face, Tap on “Enroll Face”. Go with a guide on screen, Setup new iPhone Face ID. Normally Screen protector will not cover frond camera, Sensor, and Speaker. So choose the Best Screen protectors for iPhone X from a valuable manufacturer. Are you trying on new iPhone? Remove thin plastic cover first. New iOS 11 update comes with improvements and bug fix. Apple periodically releases a new software update, especially for most useful features. Go to the Settings app > General > Software Update, Tap on Download & Install. Go to the Settings app on iPhone X > General > Reset > Reset All Settings. This option will remove Face ID and other important settings. Also, go with third-party iPhone repair service near to you, you can call at your home, Office or any other address to get estimated damage value if your iPhone is not under warranty coverage. Check Apple iPhone Warranty status online. 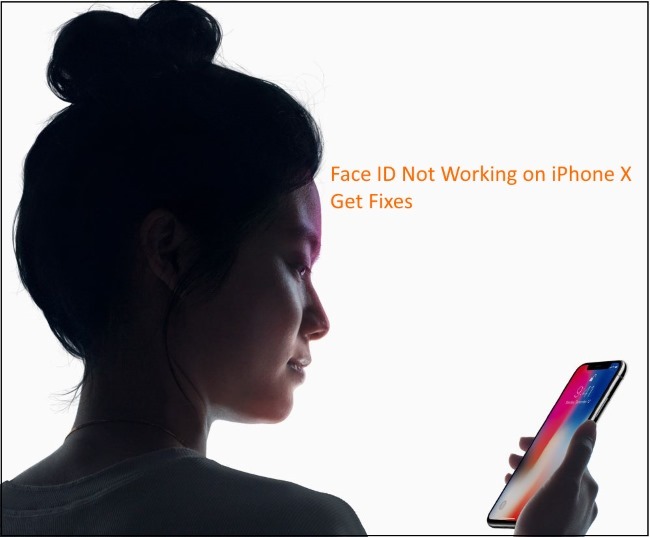 Above all are the fix and Troubleshooting tips on how to fix Face ID can’t unlock iPhone X or Face ID not working on iPhone X, sometimes.